There’s a new app dominating the App Store, and millennial are saying it could be the next Instagram. 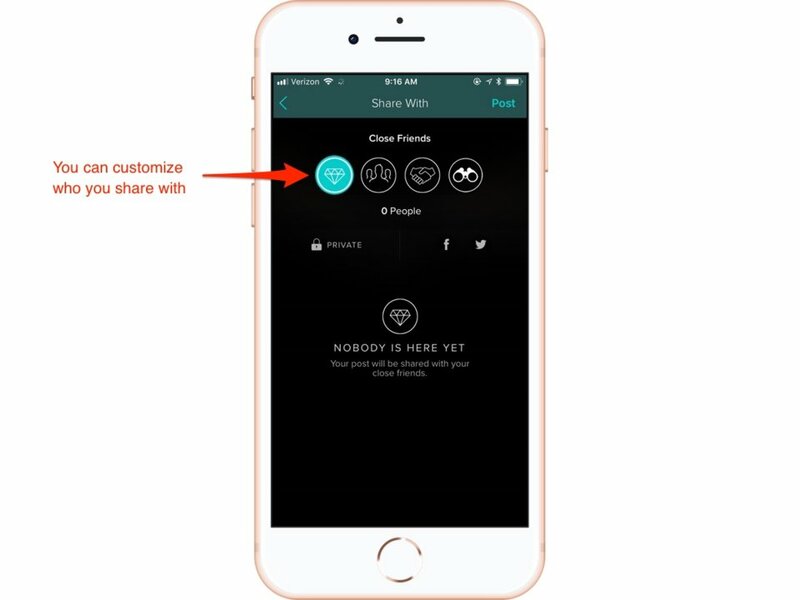 Vero promises to be a new kind of social network, one that lets you share content with specific sets of friends, doesn’t allow ads, and delivers posts in a chronological feed instead of one controlled by an algorithm. Vero’s app has also been slow, unresponsive, or is simply crashing altogether for some users — likely because of the recent influx of users. 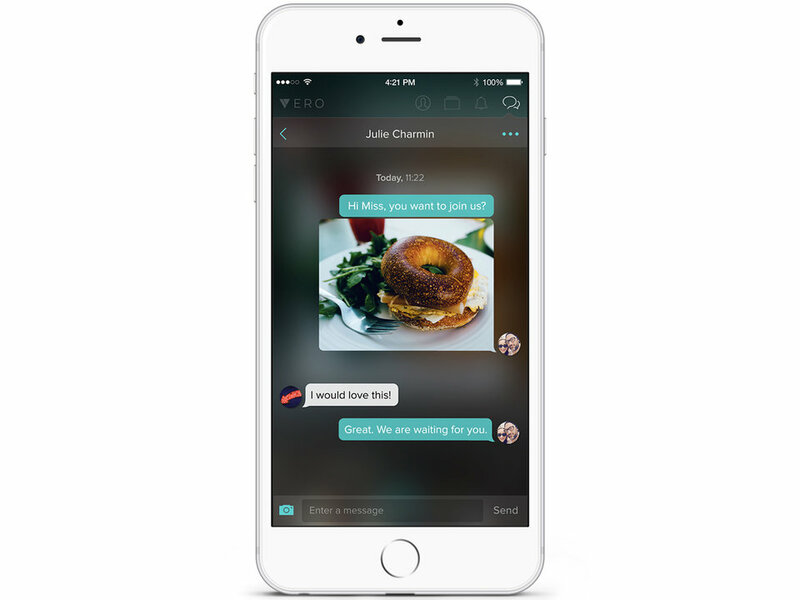 But Vero remains at the top on the App Store and lots of people are reportedly making the switch from Instagram. Vero is a free download on Apple’s App Store and Google’s Play store. 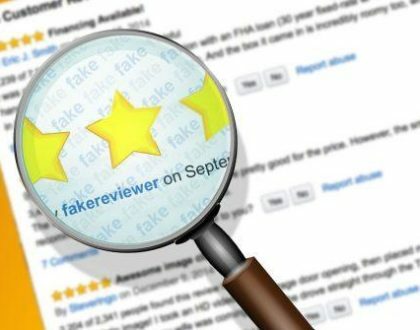 There is some controversy surrounding Vero: The founder and CEO of the app, Ayman Hariri, previously started another company that ran into serious financial trouble and stopped paying its employees. 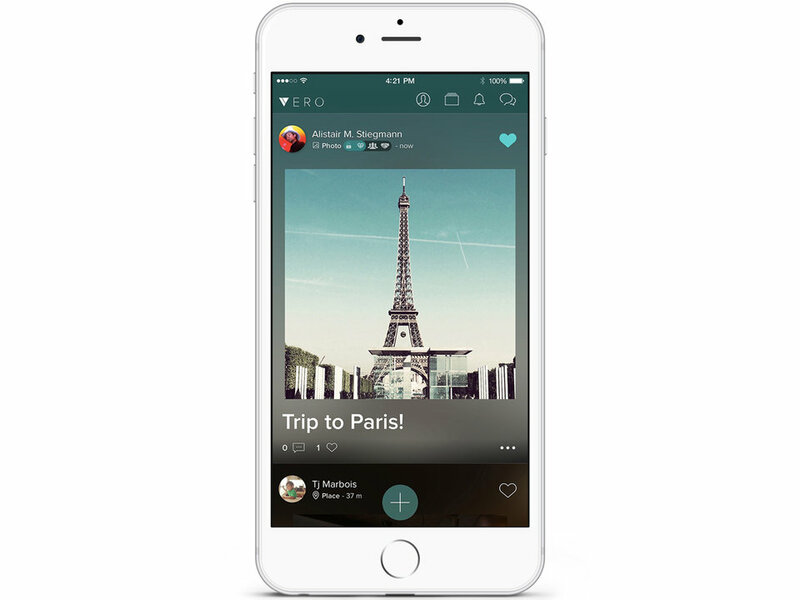 Vero is gaining popularity among Instagram users, who are encouraging their friends to make the switch. 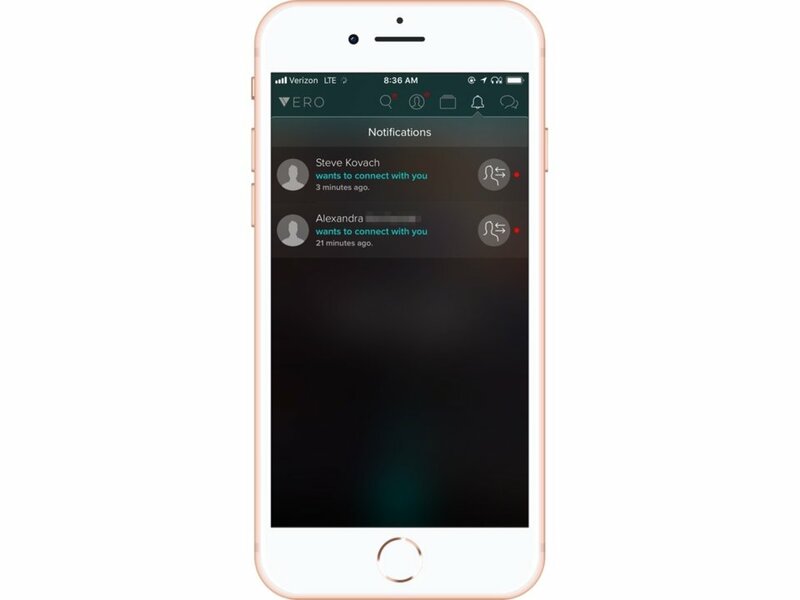 At last count, there were more than 518,000 posts on Instagram tagged “#vero,” most of which are of new Vero users posting their profiles and asking their friends to join them on the app. 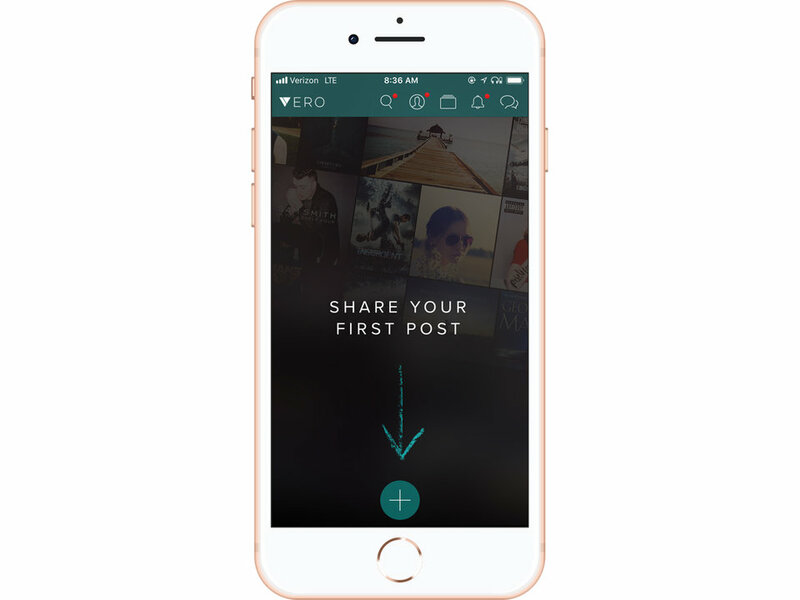 Once you download the Vero app from the iOS App Store or Google Play store, you’ll need to sign up. 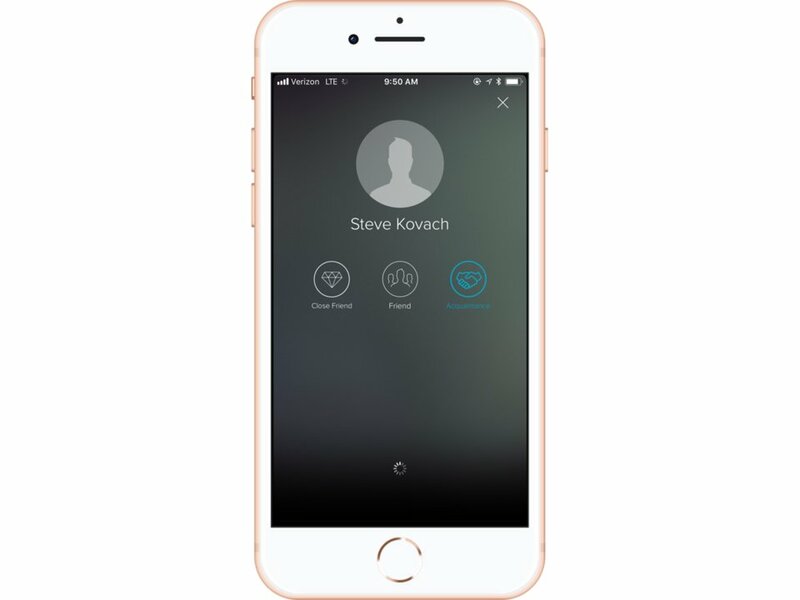 You’ll be asked for your first and last name — there are no usernames on this app. Vero’s interface is pretty different from other social networks. Here’s the first page you see when you finally log in. The icons along the top are for search, your user profile, collections (content that’s shared with you), notifications, and chat. 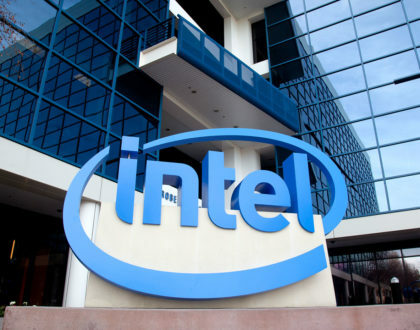 Once you have connections and start posting, your feed will appear here. 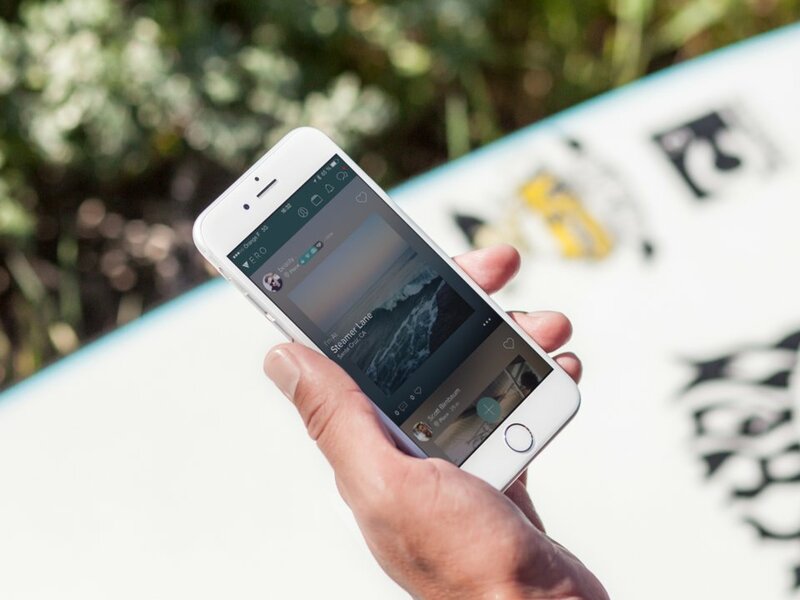 Vero’s Dashboard tab lets you view and make changes to your profile. You can add an avatar, write a short bio, and view your connections. 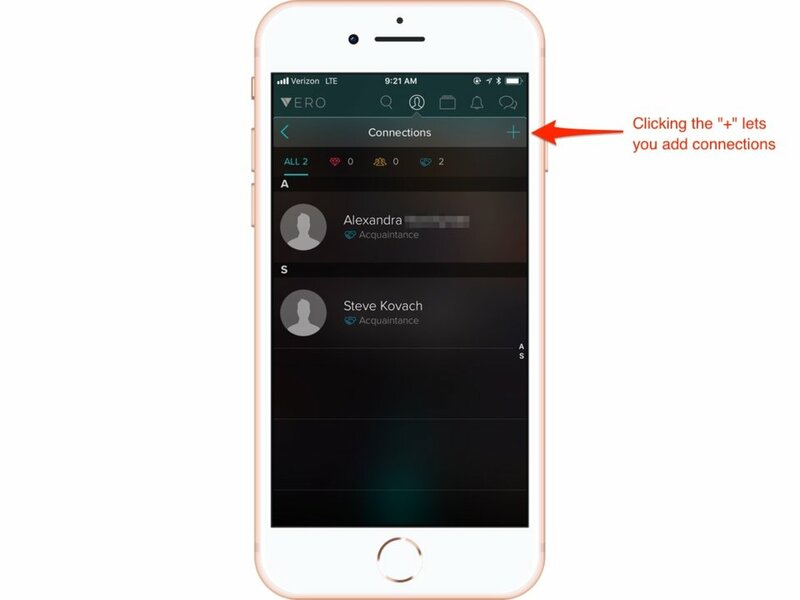 Clicking the “Connections” button on this page is the best way to find people you know who are already using Vero. You’ll see all your current Vero connections listed here. 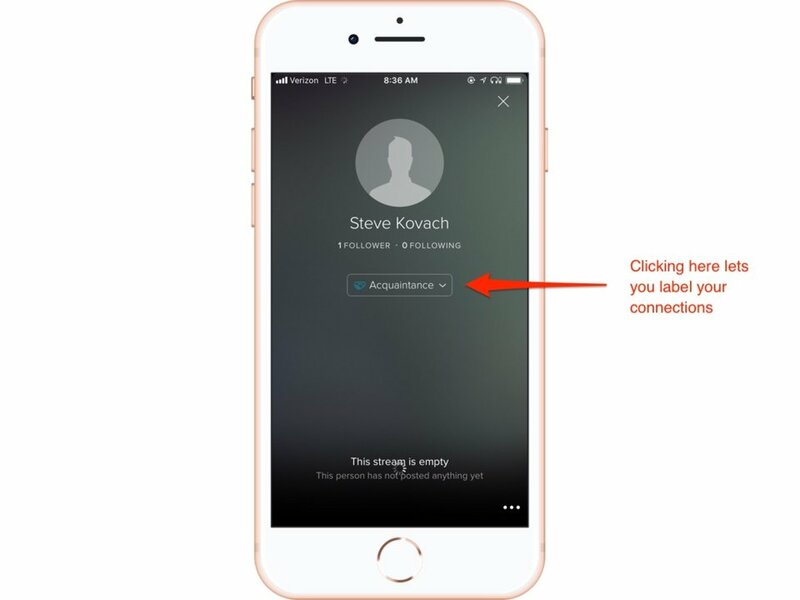 To add connections, click the “+” button at the top right corner of the screen. Along the top row of icons, next to the profile icon is the Collections tab. 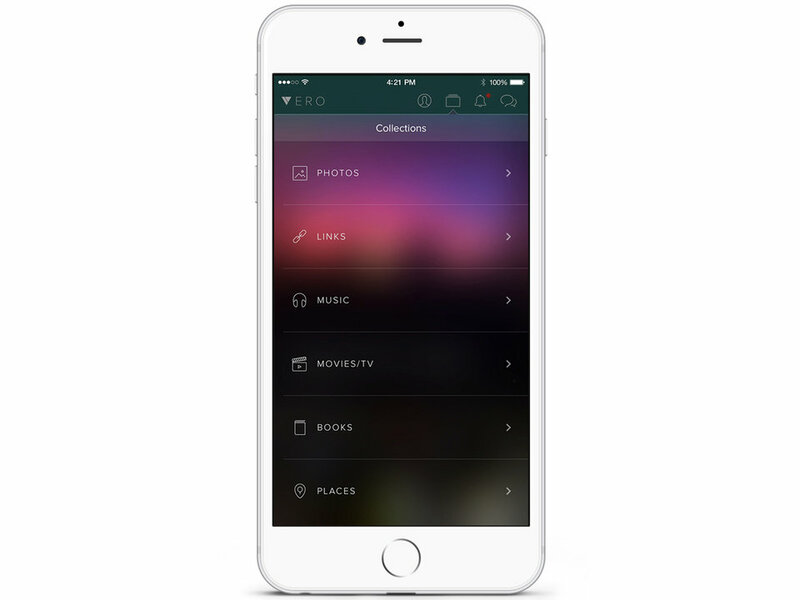 Everything that’s shared with you is sorted and stored on this page. Here you’ll find popular hashtags, featured users, editors picks, and products you can browse and purchase. 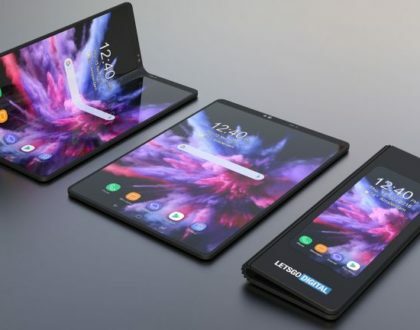 The speech bubbles at the top right corner of the screen bring you to the app’s chat function, where you can send direct messages back and forth. You can accept someone’s follow request and decide whether you want to follow them back. 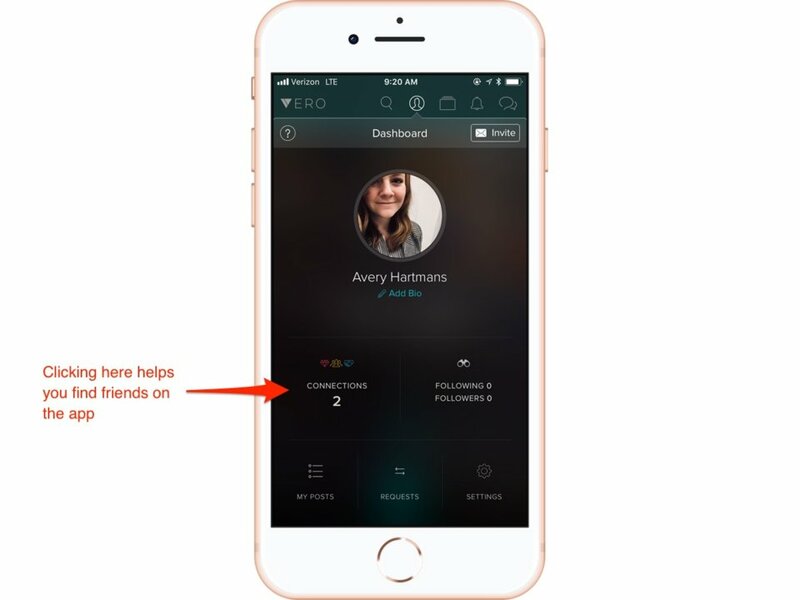 Here’s where Vero starts to differentiate from other social networks: When you make accept a friend request or make a new connection on Vero, you can decide how you want to classify those connections. New friends will default to “Acquaintance,” but you can classify any of your contacts as acquaintances, friends, or close friends. 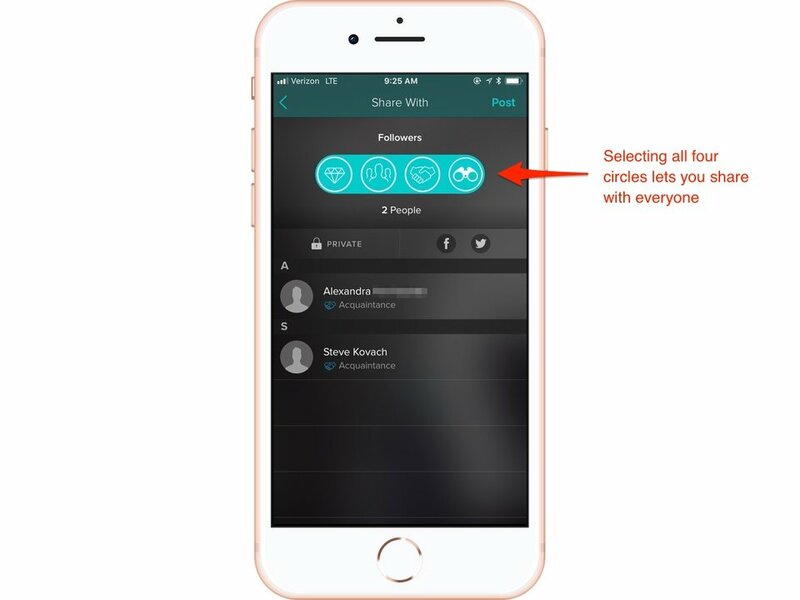 Vero says only you can see how each connection is classified, and calls these classifications “loops.” This sorting feature comes in handy when you want to share a post with specific groups of people. To share a post, tap the “Vero” button at the top left corner of the screen, which takes you back to your feed. Then, hit the “+” button at the bottom of the screen. Vero lets you share all sorts of different types of posts: photos, links, music, movies and TV shows, books, or places. 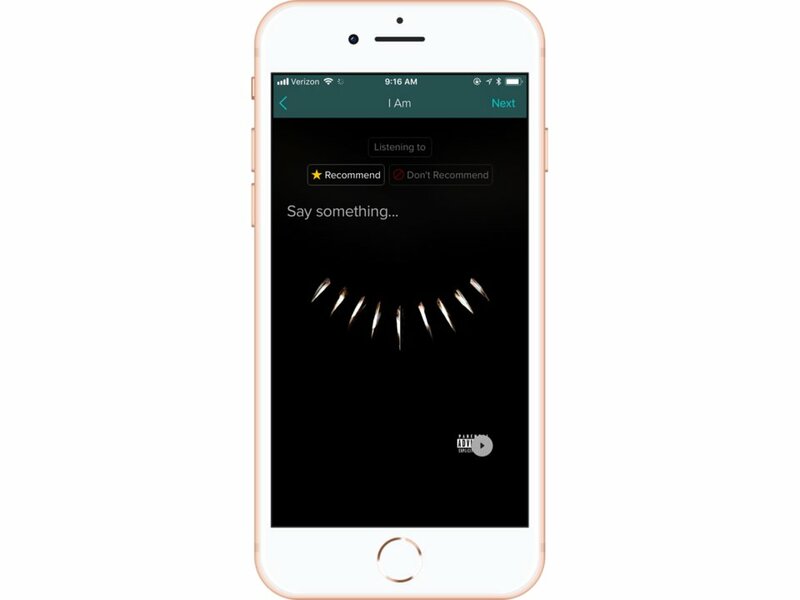 Hooking up your Apple Music library to Vero will let you share songs you’re listening to and recommend them to friends. 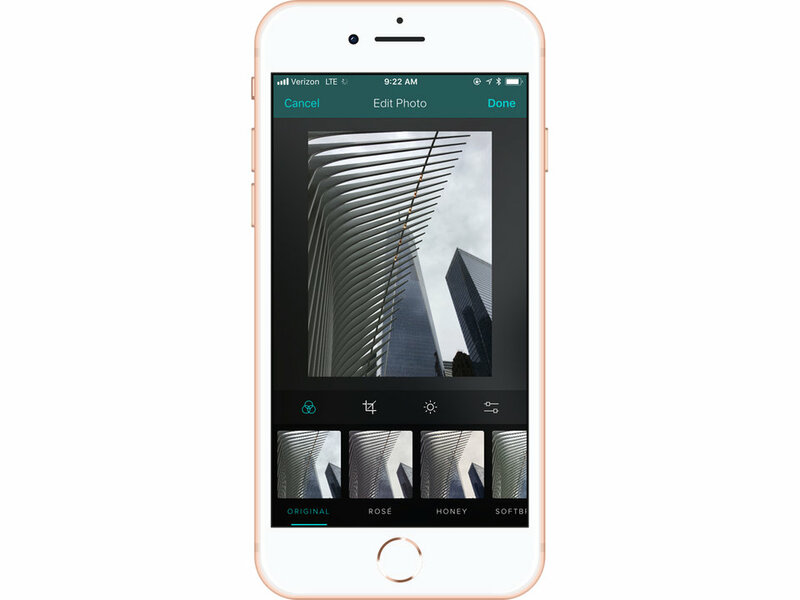 Much like Instagram, Vero lets you upload and edit images. When you’re ready to post, you can decide who sees the post. This is similar to something Facebook offers, but it’s not available on Instagram. 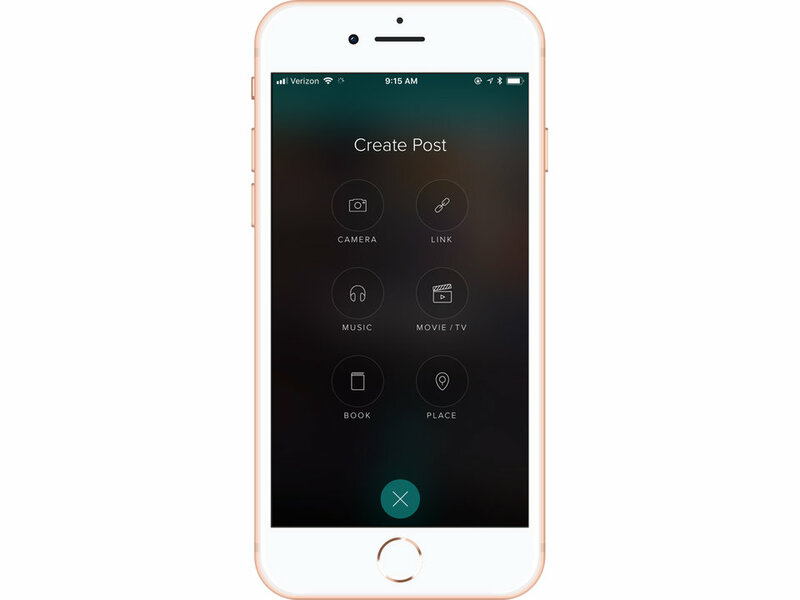 Vero posts can either be totally private, completely public, or shared with select groups of friends. The main reason people are so excited about Vero is because once you post something, it will appear in your feed chronologically rather than sorted using an algorithm like on Instagram. Vero says it doesn’t allow advertising on the app and that it will rely on a subscription model instead. 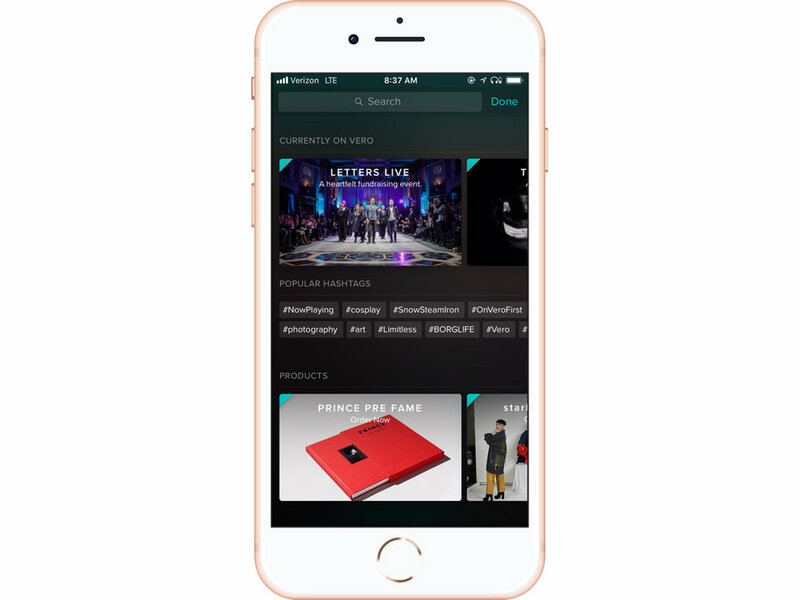 For now, though, Vero is offering a free subscription for life for its first million users. Vero is free to download on the App Store and the Google Play Store.